At Plymouth General Dentistry, we offer patients the finest dental care available, focusing on a combination of cosmetic and restorative dentistry procedures with an emphasis on wellness and aesthetics. While many people think about the health of their teeth when it comes to dental wellness, periodontal health is just as important. With that in mind, let's take a brief look at gum disease. It's always best to have gum disease treated in its earliest phases to minimize that damage that can be done to your smile. If you develop gum disease, early signs and symptoms include persistent bad breath, a strange taste in the mouth, swollen gums, discolored gums, irritated gums, and bleeding gum. In later stages of gum disease, you may experience gum recession, exposing more of your tooth root to potential decay that is more difficult to treat than regular tooth decay. In advanced forms of gum disease, it's not uncommon to experience loose teeth, tooth misalignment, root canal infections, and tooth loss. Bone loss and severe problems with inflammation are common in these cases as well. The most common treatments for gum disease tend to involve the use of antiseptic rinses and antibiotics. This helps keep the oral bacteria under control, treating the condition topically and, if needed, internally. The ideal antiseptic and/or antibiotic combination can be determined during your consultation. This will allow your situation to be fully assessed and properly addressed. Once the infection is under control, then restorative procedures can be initiated to repair any damage that has been done. Dentists have a number of restorative options for treating gum disease. To address gum recession, soft tissue augmentation may be performed to rebuild the missing areas of the gumline. If there is any tooth decay below the gumline, that will need to be addressed and restored before rebuilding the gumline. 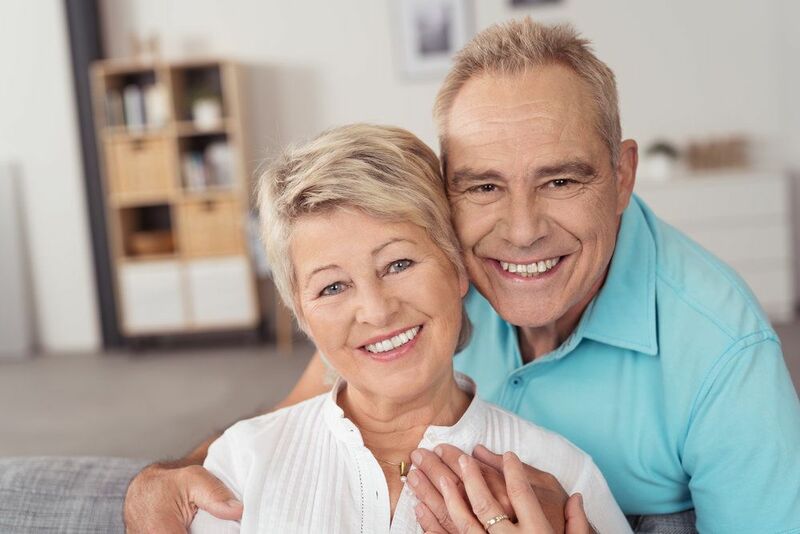 If you have lost a tooth due to gum disease, that can be replaced thanks to the use of a dental bridge or perhaps a crown supported by a dental implant. More serious cases of tooth loss may require a denture to address. As with getting the infection under control, the actual restorative treatment for the negative effects of gum disease will involve a full consultation in order for the amount of damage done to be addressed. For more information about treating gum disease and helping your smile be its healthiest, be sure to contact our family dental care center today. The team at Plymouth General Dentistry will help you have the healthiest and most beautiful smiles possible.